Home / Techniques / Pelagic Pike on the Fly! Pelagic Pike on the Fly! 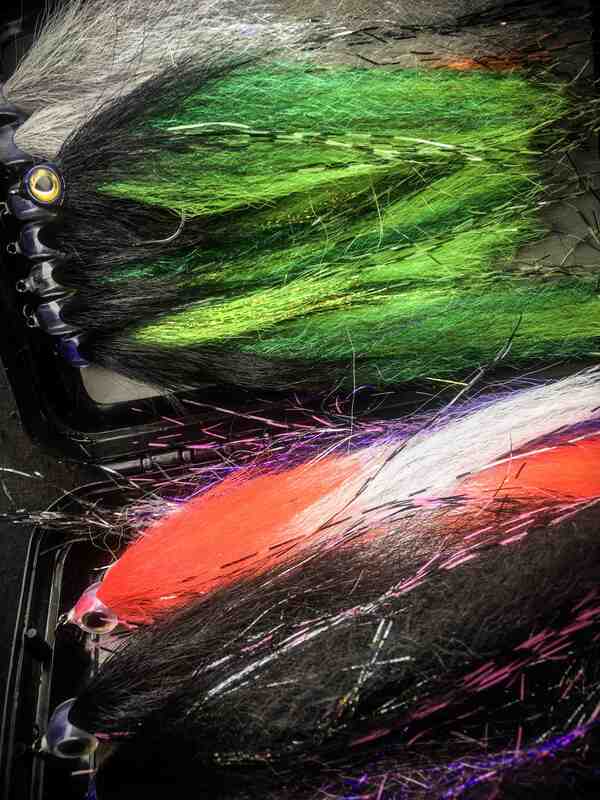 Fly-Fishing, in essence, is a style of fishing that happens in and around shallow to medium deep water most of the time. It is a truly deadly technique to trigger many and also BIG fish. 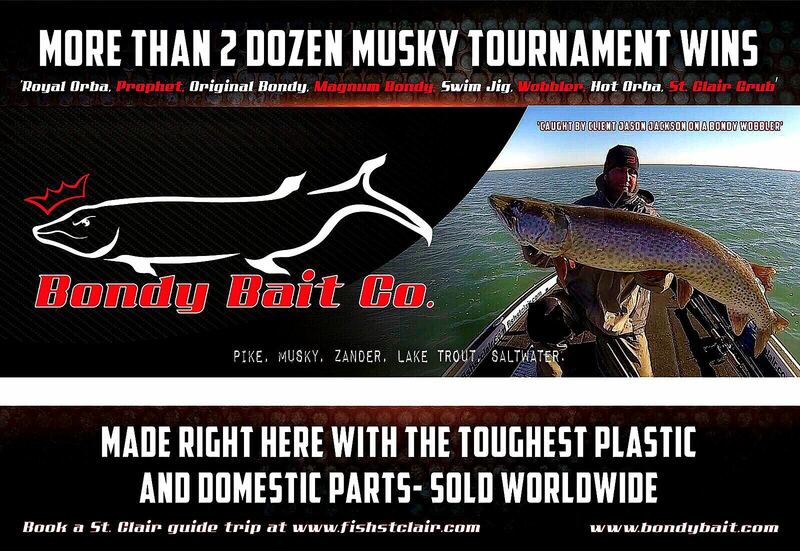 It’s probably one of The most exciting methods to fish effectively all year round, because the way that you can present your bait to the fish, is absolutely second to none. When done right, it can and will equal the effectiveness of modern days lure fishing and you’ll be shocked how much of a perspective it can open to your way of fishing! During the time that I’ve spent on the water in all those years, I’ve experimented a lot. I tried all the different techniques one can think of. Those who’ve been following me around, know that I’ve already caught some of the Biggest Pike that swims in freshwater, and because of this, it enabled me to try out new ways of fishing without having to fully focus on one thing, and one thing only, catching the impossible. These days, the time that I’m out there, all represents one thing, and that’s experimenting as much as possible. Also with Fly-Fishing. Catching any Pike on the Fly has always been something close to my heart, because the way that you can mimic nature’s very own prey fish with a fly made of your own materials and vision, and eventually being rewarded with the attack of a fish on the other end of your line, gives one of the most fulfilling feelings in the world. 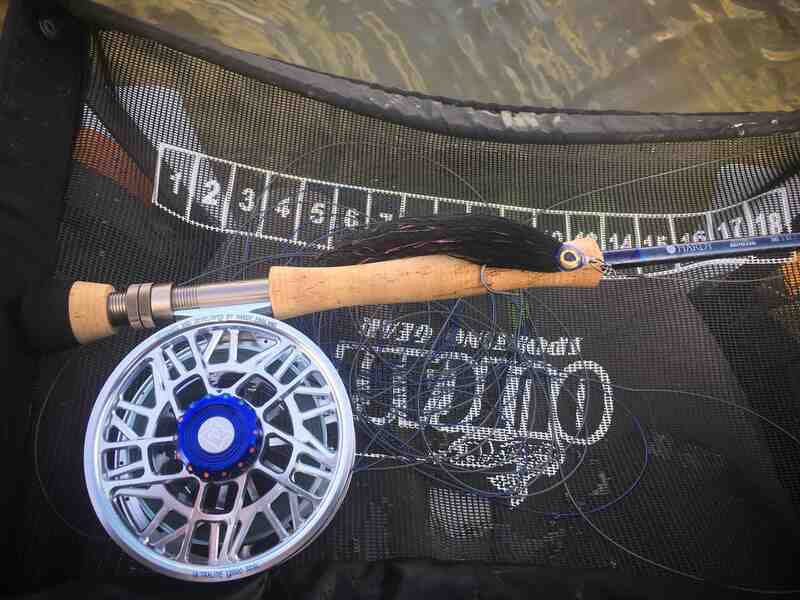 When it comes to Fly-Fishing, many people think that it’s a technique that can only be done in shallow water, or close to the bottom in deeper water. I thought like this way too, but for the last couple of years, I have experienced differently. 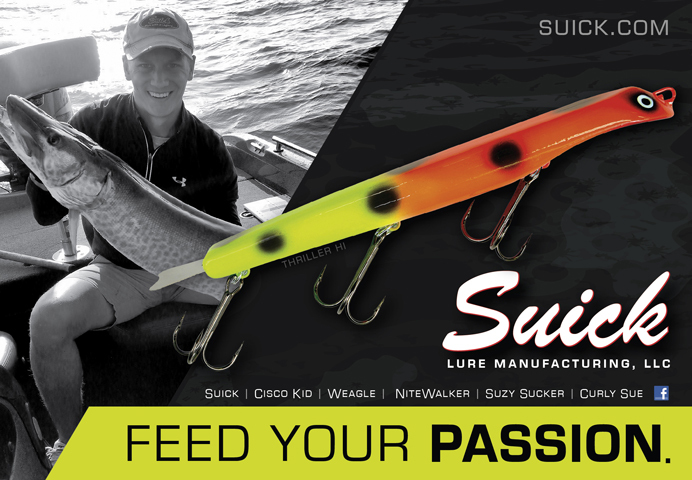 Pelagic styles of modern days lure fishing are a hot topic these days, and everyone is successfully catching Big Zander and Pike with artificial lures. Why not doing so with the fly you may ask yourself? And that’s exactly what I’ve been asking myself as well. Why not with the fly? Is it possible, and how to do it? The answer is Yes! First of all, it’s not a technique that comes easy. You do need to cover a lot of water in order to find one single fish, or if you are lucky, a couple more. See the thing is, the Biggest Pike that swims around, are no strangers to deeper water, and therefore, the deeper the area is where you’re fishing, let’s say 20 feet or more, the harder it is to localize the target fish you want to catch. But time and place is everything, and careful planning will help you a long way. One thing I always rely on is my Navionics Sonar Chart. 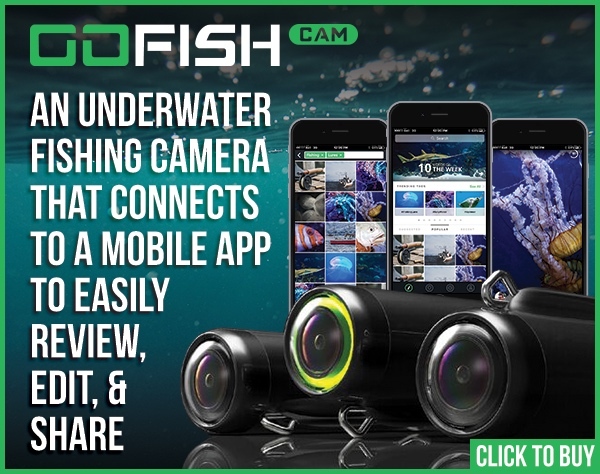 It enables me to find key structures fast, and without really having to dig deep, gives me a real-time view of how any body of water can work, and how I can enable myself to catch fish there. Pre-planning is everything. Don’t just go out and fish, plan your trip, stick to it, and have success, or failure. There is no in between. If you truly want to catch Giants, you need to invest and be willing to take chances. Let’s take a look at the scenario pictured above. A deep lake attached to a river. In the upper left corner, you can see a shallow area of around 2m (6ft), surrounded by medium deep water. 4m of water aka 13 ft, can still be considered as ”fairly shallow” in such a deep lake. The deepest parts of this body of water hold over 30 ft (11m). The left arrows highlight a key area where the deepest water meets an edge of shallower water. The big arrow in the middle marks the deep zone. On the right, there is an underwater island sticking out with is marked with two separate arrows facing opposite sides. Looking at this Navionics map here, you can see some migrating routes Big Pike can take! Once you have localized a body of water you want to start fishing, it’s a good thing to look at the time of year you are at. What is the water temperature, how much light is there, and the most important thing of all, what is the clarity of the water? Is it stained, clear or turbid, or something in between? 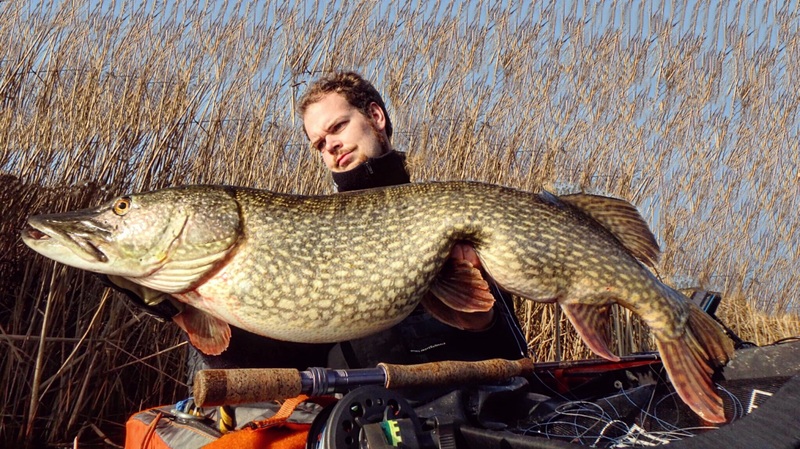 These are all things you want to keep in mind when Fly-Fishing pelagic for Pike. 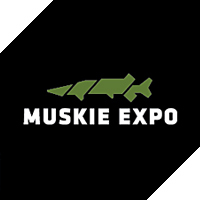 Now there are people who say that in Winter, as that is the most effective time to practice this technique, the Pike is laying close to the bottom near the baitfish. It truly surprises me how many anglers are soo focussed on this matter. Finding baitfish, and staying around there all day long. Your sonar is for finding depth, key structures, showing the water temperature, and of course, swim blatter arches. If you only focus on zones that hold prey, you are truly missing out! I personally have never done this, and probably never will. What you are looking for in this specific style of fishing, are solitary fish, far away from any type of structure, but close to the edges that are next to deeper water as you can see from the map above. That’s why I have drawn some lines to give you an idea of where to fish. An absolute key factor proved to be Fly-Fishing from a float tube. In this case, I use an Outcast Sporting Gear Super Fat Cat for this, the one that is shown above. 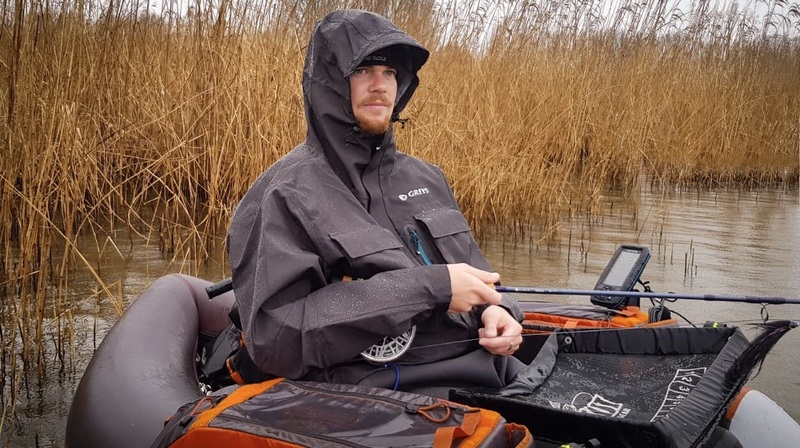 Unlike with a boat, with a float tube, you can go silently over the heads of Big predators and perfectly positioning yourself on the edge when it comes to fishing a certain area. Because you are fishing the upper middle layers of the water, a medium sinking line is used. 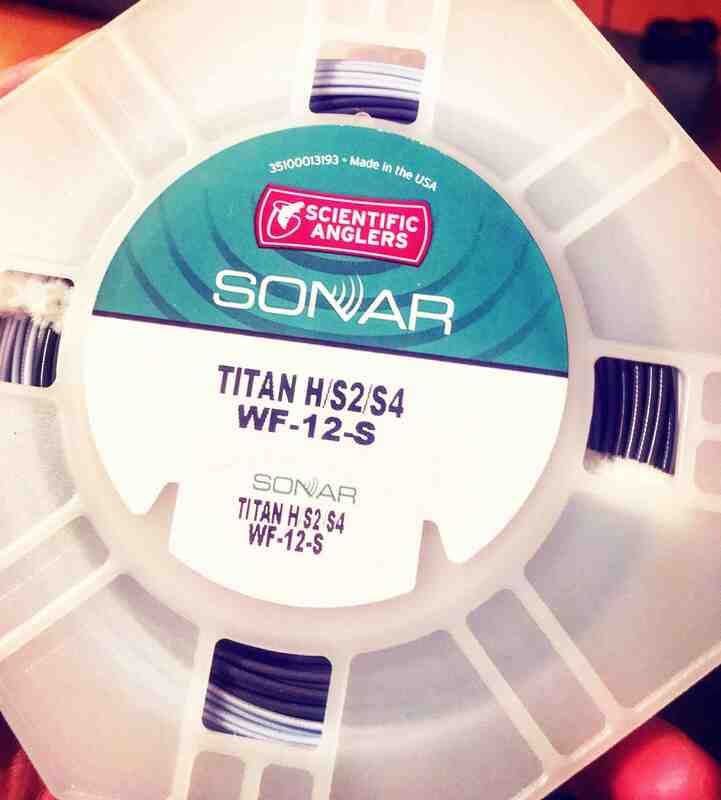 For this, I use one of my all-time favorites, the Scientific Anglers Sonar Titan Hover Sink 2 / Sink 4. It is a line I can rely on when it comes to the horizontal sinking of the fly, which is VERY important. The way this fly line sinks, makes it a natural presentation and done right, you can fish your fly extremely slow, but also fairly fast without it coming to the surface too much. So how do you fish? Well, you just start out by going onto the water and start fishing depth. I liked to start at 4m (13ft) and work my way to the deeper water. Depending on the wind I start fishing around. Just plain making casts into the ”shallower” parts next to very deep water. As I’m doing this, I like to increase my depth, and sooner or later you will bump in to fish. Like mentioned before, it will show a Big yellow (2d sonar) arch on your fish-finder. Once you have found such a signal, you can set a waypoint, and start fishing around. 8 out of 10 times this is a BIG solitary fish. As you can see from the number above, I use a WF 12 these days. You might think that that is overkill for Pike, but it’s not. I have found that when using lighter rods, the blank would completely fold over when setting the hook. Also, you got to remember that you are fishing very deep water here, so the movement of the fish as well as the limits it can go to are, well, limitless. For a long time I have searched for The perfect rod to this, being subtle in the tip section, yet having a strong enough backbone to set the hook, and I’ve found the solution in Hardy’s Zephrus SWS #12. Together with a matching Ultralite SDSL 12000 and the line above, you have an absolute Dream set-up for catching HUGE Pike on the fly! As you can see from the set-up above, Big flies are used. 10” (25cm) is the best size. On this particular water where the visibility wasn’t all too well, I used Black Baitfish PikeSkinz Predator fibers. In more clear water, you can use the kind of colors pictures in the Scientific Anglers Boat Box at the beginning of this article. Again, using flies that carry a large profile in the water is essential. You want the fly to be seen. You want it to stand out. A fly this size is tied on a CS86X 8/0. Strong leaders are used, Hi-Seas Quattro fluorocarbon in 0.60mm 40lb, together with a 90lb AFW Shark leader cable, and finished off by a Scientific Anglers Staylock size #3. Why such heavy gear? Well, it’s not heavy at all, but having to cast all day, the fluorocarbon leader makes the fly turnover perfectly, it’s also nearly invisible in the water due to the fact that its multicolored fluorocarbon, and it’s strong and lightweight. The fish aren’t leader shy, in fact, the brownish leader material seemed to increase my catching rate dramatically. All in all, you want a quality setup that is made for catching BIG fish, and I don’t ever have to worry about equipment failure because that won’t happen unless you drop your rod over the side into the abyss. 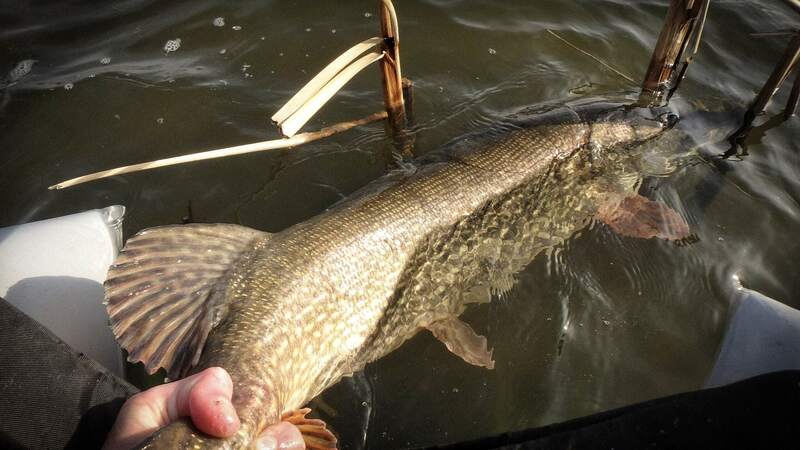 Pelagic Pike on the Fly is a very exciting way of catching some of the Biggest fish that swim in freshwater. It is also a great style of fishing that truly makes you feel alive. Being on deep water, in nature’s element, it doesn’t really get any better than this. It might look like searching for a needle in a haystack at first, but once you get the hang of it, it will pay off! Pictured below is the absolute Trophy Northern Pike, that came from a deep edge in over 30 feet of water. It was caught on my old 10 weight before I decided to switch to a heavier style rod. 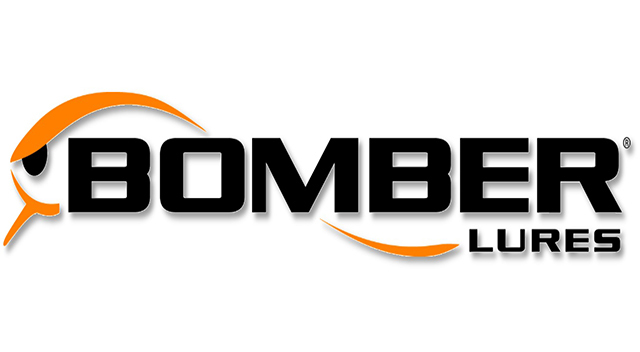 It shows that if you ”experiment” great things can happen!